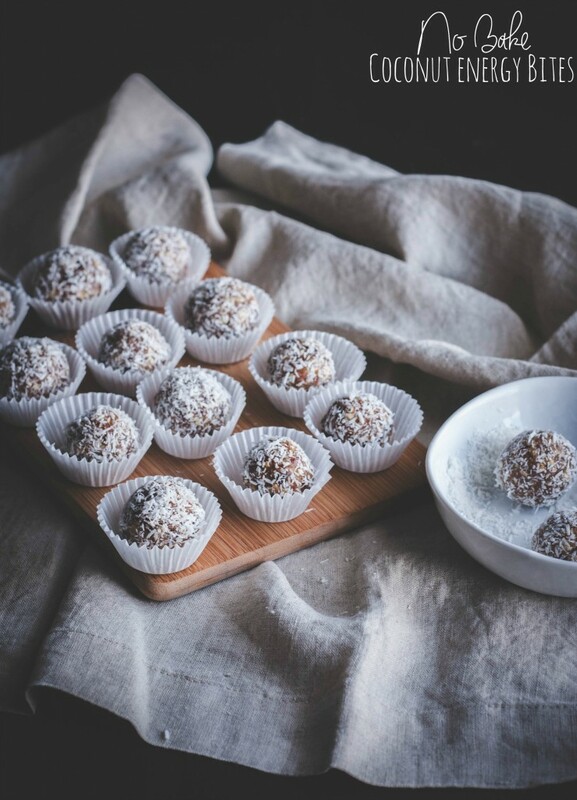 These No Bake Coconut Date Energy Bites are sweet little bites of absolute deliciousness you can eat on the go. Or you can have them as a snack. Either way they’re good for you.